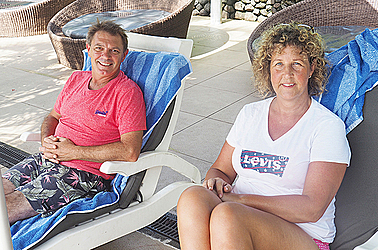 Christchurch couple, Kerry and Jeremy Ray, love their trip to Samoa. It turns out, that this is the couple’s fifth time to the islands. Being married for 20 years, the pair just can’t get enough of what Samoa has to offer. They arrived on Easter Sunday and have been here 10 days. They left for their country, New Zealand, yesterday. 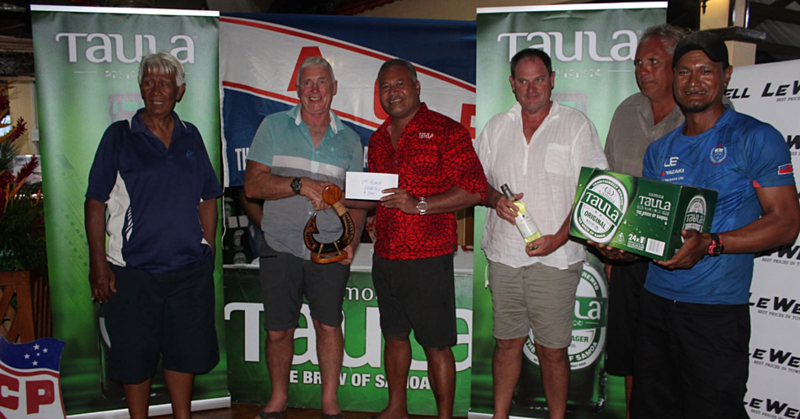 During their stay, they have been to Lalomanu Beach and they stayed at the Stevenson’s Resort for four nights and the last night they spent at the Tanoa Tusitala Hotel. Their first trip to Samoa was in 2008. They shared with Dear Tourist a few changes since their last visit. “What I recognised is that a lot of the traditional fales have been replaced by resorts. I do totally understand because the demand and the time changes. But it is unfortunate that the country loses some of their culture - most important goods,” Kerry shared. They have been to Fiji as well. 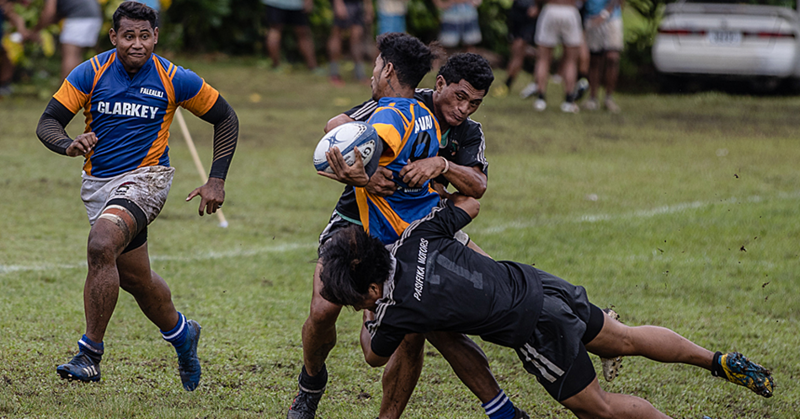 “The tradition here holds so much value and importance then what we saw in Fiji,” Jeremy said. So why do they keep returning? 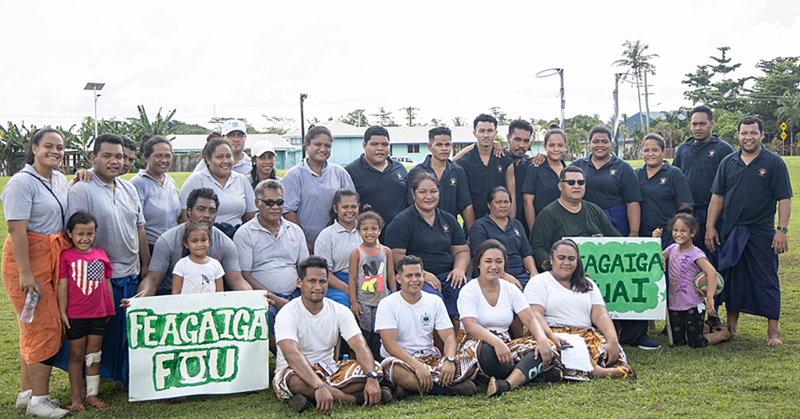 On this trip, they met in Savaii other tourists who shared their experience with them. “We met a woman, she was between 40 and 48 maybe. She has been travelling alone and did not feel safe here. An elderly man was following her the whole canopy walkway until we arrived,” Kerry said. “We never had such an experience maybe it was because we have always been here as a couple,” Jeremy added. Kerry mentioned that she would probably not come alone as a woman for holiday. “You just have to be careful, it can happen everywhere,” she said.